Join us in becoming professional bikers in 2014. We’ll offer collegiate riders the opportunity to “do it all” under one umbrella: compete at the top collegiate level during the school year, race with a pro team throughout the year at select national calendar events, and all while earning a degree that ensures their long term career success, whether on or off the bike. We’re eager to line up with the best riders in the world and get heckled. 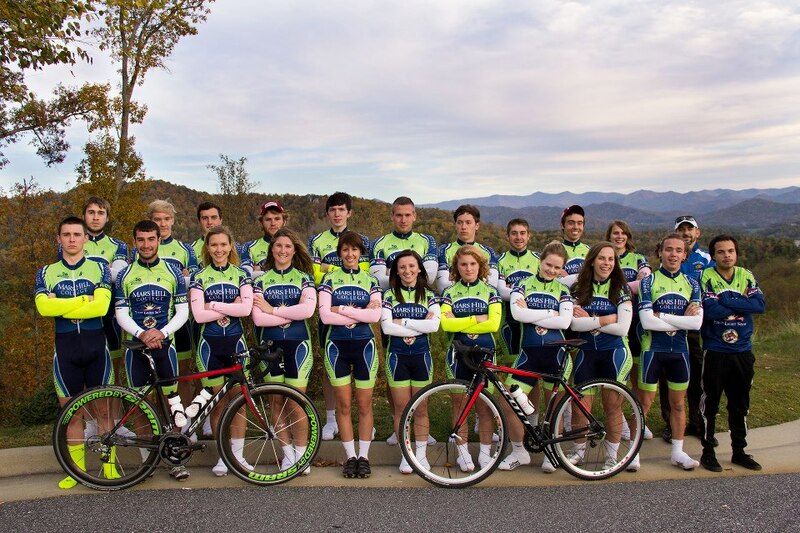 Although a model unique to cycling teams, we believe collegiate cycling represents one of the most successful development pathways for our current generation of smart cycling professionals. As part of a five year plan, both the men’s and women’s professional teams endeavor to compete in top domestic pro races and are especially keen on competing in the Caribbean region. 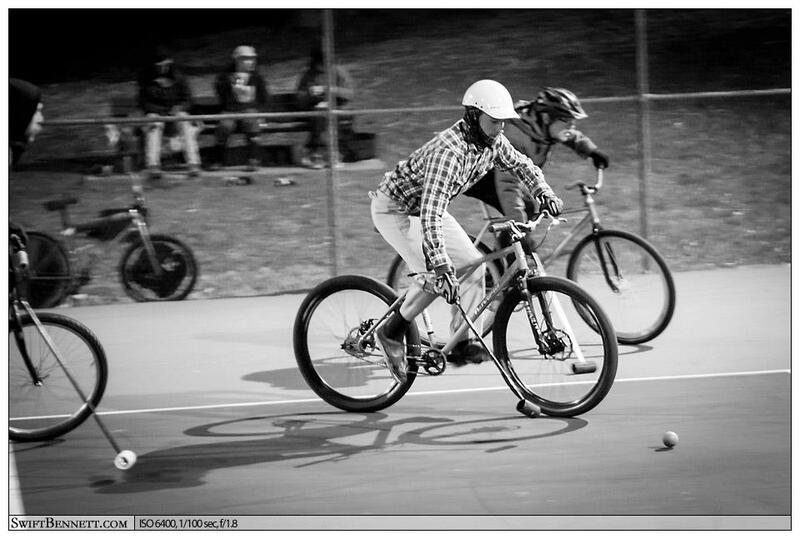 Bike polo skills now rewarded with collegiate scholarships at Mars Hill. In addition, Mars Hill will go pro in every other cycling discipline we can find, first by offering scholarships for bike polo, as we see this as a growth area to get and keep more punk rock kids on bikes. We anticipate adding singletrack unicycling in the near future to balance the team with hippies. Applications are currently being considered. If interested, please send explanation of bike riding exploits (no more than 25 words, please) along with high school GPA, SAT/ACT scores to hmoran@mhc.edu, and don’t forget to fill out the online express application HERE. It’s free if you mention your interest in the cycling team. In order to best process your pro team application, please submit it by April 1st.